This unique course is part of a golf and recreation resort community just a short trip from Table Rock State Park. 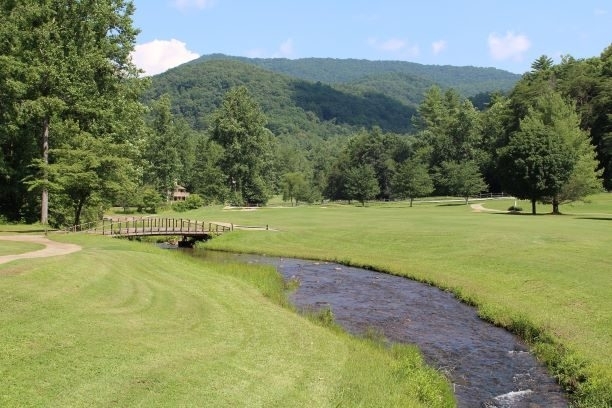 Dotted by creeks, streams and waterfalls, the land where this mountain golf course now resides was once a Cherokee Indian Village. The Bear Valley Golf Club resort area includes Gauley Falls - the site of the Upstate South Carolina's famous Sliding Rock, a natural rock waterslide that attracts outdoor adventurers of all ages.